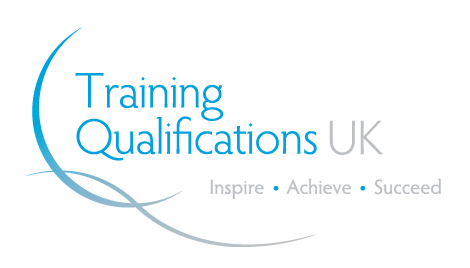 Training Qualifications UK offers a wide range of qualifications that are recognised by the Office of Qualifications and Examinations Regulation, England (Ofqual), the Department for Children, Education, Lifelong Learning and Skills and the Welsh Government. Our qualifications are developed by industry experts, are user-friendly and accessible. All of our qualifications come with a detailed qualification specification to support the delivery and assessment of the qualification. Our specifications include a range of information regarding the qualification such as the units, assessment methods and progression routes available. Our qualifications have been developed with flexibility in mind. This means that for a large number of our qualifications, an approved TQUK centre will be able to choose assessment methods that they feel best suit their learner's needs.